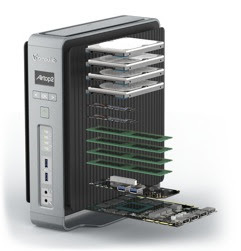 The Airtop2 is a compact fanless PC, starting at more than 1335$. With Email it in you can emailk files to Google Drive, Egnyte, Dropbox or OneDrive. Amazon sells the Kobra OBD2 scanner Wifi for less than 19$. 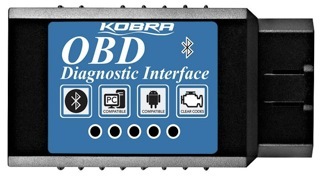 Amazon sells the Kobra OBD2 scanner Bluetooth for less than 13$. From 2/24 to 3/4 the annula WIKAM, the international art and antiques fair takes place at Palais Ferstel and Palais NOE in Vienna, Austria. SamyGO is a great wiki style site for helping you to hack your Samsung TV. 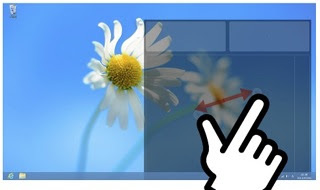 TouchMousePointer is a Windows 8.1, Windows 10 (or later) program for use on Windows tablets or convertibles with touch screens. 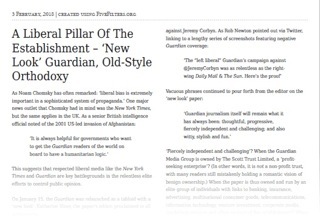 PDF Newspaper creates newspapers from URLs. 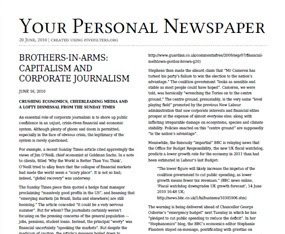 Simple Print converts web articles into printable PDFs. 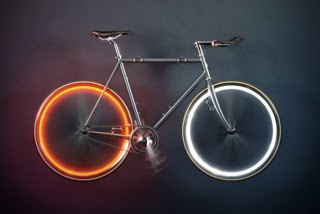 From HiConsumption.com: Arara battery free bike lights. 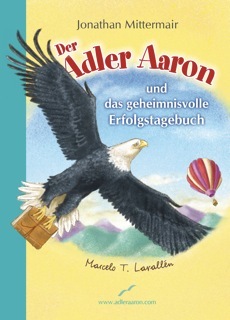 The book Eagle Aaron is a mental training book for children and grown ups and is available in Germnan, English, French and Spanish for less than 20 Euros. On 2/17 you can see Professor Bernhardi by Arthur Schnitzler at the Josefstadt theatre in Vienna, Austria. Update: really great performance! No wonder, that this timeless play was forbidden for so many years! Time to read Arthur Schnitzler again! From 2/16 to 7/29 you can see the WOW! 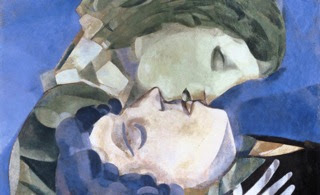 The Heidi Horten collection at the Leopold museum in Vienna, Austria. 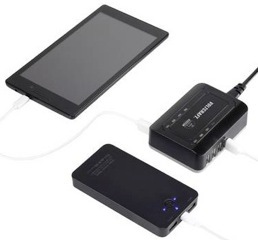 Wonderful hint by Liliputing.com: How to read epub books with a Kindle. As a matter of fact you don´t read epubs on the Kindle. You just send an ePub file via email to your Kindle account, where it gets converted to an AZW file and sent to your Kindle. 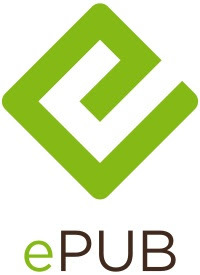 The only thing you have to do before: change the file extension from .epub to .png before you send it via email to your Kindle account (and device). 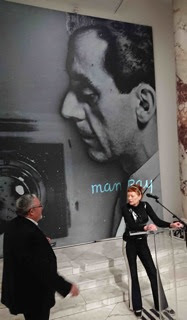 From 2/13 till 6/24 there is a Man Ray exhibition at the Kunstforum in Vienna, Austria. Crypto canon by Andreessen Horowitz is a list of crypto readings and resources. 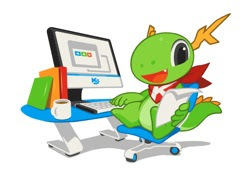 Kexi is a visual database applications creator tool by KDE, designed to fill the gap between spreadsheets and database solutions requiring more sophisticated development. 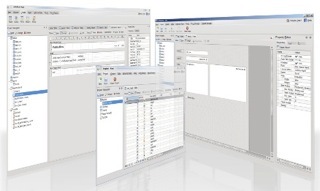 Kexi can be used for designing and implementing databases, data inserting and processing, and performing queries. The impetus for developing Kexi came from a noticeable lack of applications having the features of Microsoft Access, FoxPro, Oracle Forms or FileMaker while at the same time being powerful, inexpensive, open-standards-driven and sufficiently portable. Calligra suite is a graphic art and office suite by KDE. 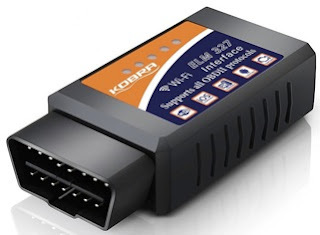 It is available for desktop PCs, tablet computers, and smartphones. It contains applications for word processing, spreadsheets, presentation, databases, vector graphics, and digital painting. Sweet Home 3D is a free interior design application that helps you draw the plan of your house, arrange furniture on it and visit the results in 3D. Available for free on MacOSX (10.4 to 10.13), Windows, Linux and Solaris. 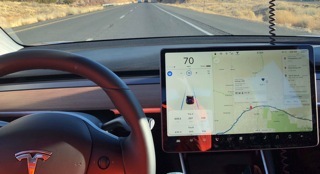 From TheDrive.com: Tesla Model 3, the first serious review by Alex Roy. 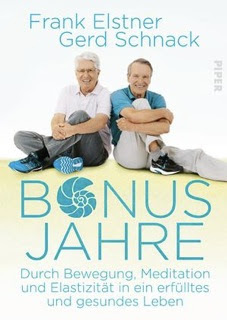 The German language book Bonusjahre by Frank Elstner and Gerd Schnack shows you how to improve your health via movement and meditation. Great advice for 20 Euros! 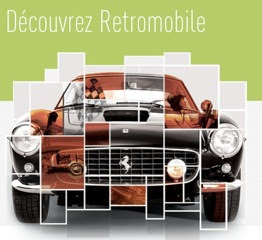 From 2/7 to 2/11 the annual RetroMobile takes place at Paris expo, Porte de Versailles, in Paris, France. 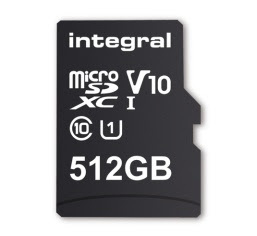 From Liliputing.com: Say hello to the first 512GB microSDXC card. 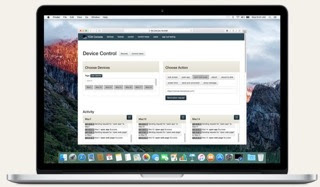 From AppleWorld.today: TCM is a new app for managing a Mac from a web browser. 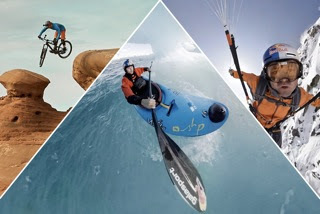 From HiConsumption.com: VR adventurer, 8 best 360 degree action cameras. 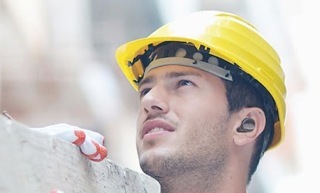 From Engadget.com: Bragis Project Ears is fusing wireless audio with hearing aids. Conrad sells the Voltcraft SPAS 8000 with 8 USB charging ports for less than 10 Euros. 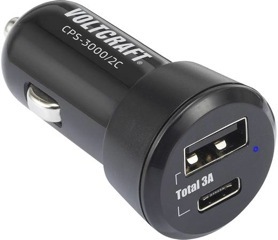 Conrad sells the Voltcraft CPS-3000/2C KFZ for less than 14 Euros.